We also made an initial site visit to review the existing infrastructure. We then installed new cabling to accommodate all requirements for the new business. 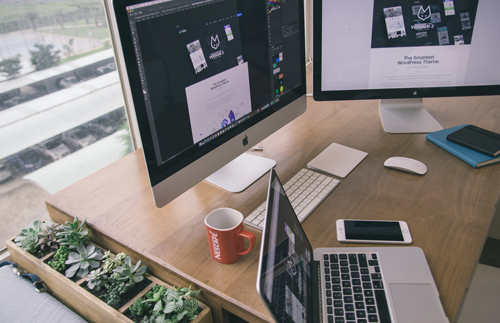 We provided PCs with dual screen monitors, the server, a wireless phone system, and internet connection using a (individual) leased line, which offers bandwidth guarantees to meet software guidelines. The leased line will also allow future expansion of the business by allowing satellite offices to be setup. Telephone and video conferencing facilities have also been set up.